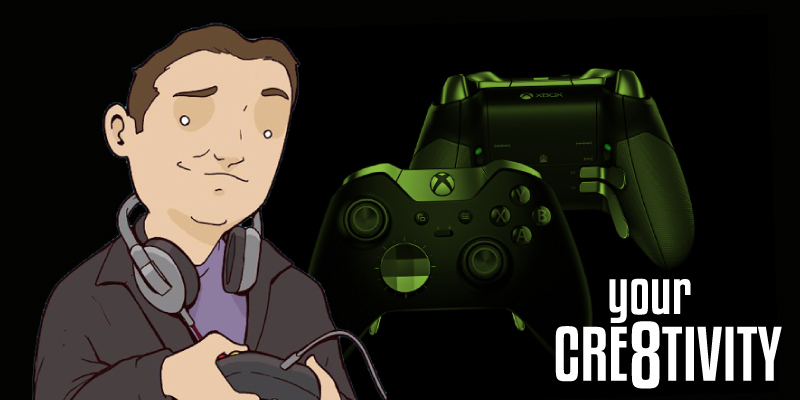 In this new episode of Your Cre8tivity, we interview journalist GAVIN SHEEHAN! For nearly a decade Salt Lake City citizens read his articles in the City Weekly (Link). We had a great time talking with Sheehan about his new job and so much more. Man, I just keep getting more and more official. GAVIN SHEEHAN is currently a writer for Bleeding Cool, covering video games and other pop culture news and reviews. But before that, he was one of SLC’s most knowledgeable and prolific writers when it came to local entertainment, being the sole author behind the blog Gavin’s Underground for nearly a decade. He’s worked in radio, television, publishing and online media since high school, and is now one of the few Utah-based writers creating daily content on a national level.